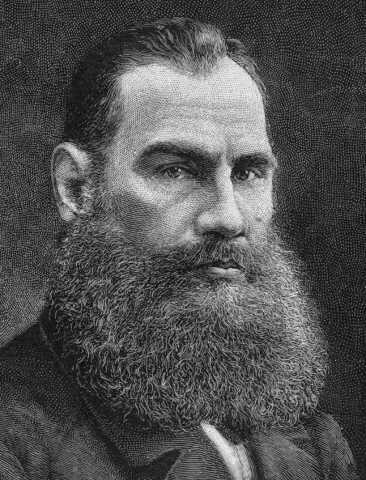 Leo Tolstoy was a Russian novelist and writer. He is best known for his literary masterpieces "War and Peace" and "Anna Karenina". He is often regarded as one of the greatest novelists ever.